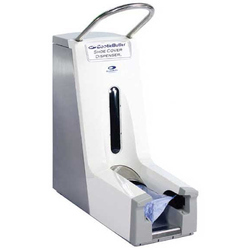 We are the manufacturer of Shoe Cover Dispenser. 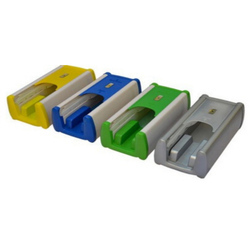 We are offering Automatic Shoe Cover Dispenser to our client. Looking for Shoe Cover Dispensers ?